Looking for some mobile tips to target your customers this Christmas period? Santa’s checking his list to see who’s been naughty and who’s been nice; Rudolph’s nose is redder than ever, and many elves are busy over at the North Pole trying to fill the orders of children all over the world. Yep, it’s that time of year again. Christmas is here, the time of over-eating, working reduced hours (fingers crossed), and best of all—presents. So for businesses that are trying to make the most of this cheerful period, it’s time to start thinking outside the box. That is, it’s time to start thinking mobile. Mobile reached a milestone last year in consumer spending habits. Almost 50% of eCommerce traffic was from mobile and it has been a steady progression that is only destined to rise. In a study of 3,700 people conducted in 2014, over 88% of respondents said that they used their mobile phone to do Christmas shopping, and 42% of respondents said that they did more online mobile shopping than they did the year prior. Another interesting stat to note is that 64% of respondents said they would use their mobile phone to compare prices of products, even when they were already in a brick and mortar store. 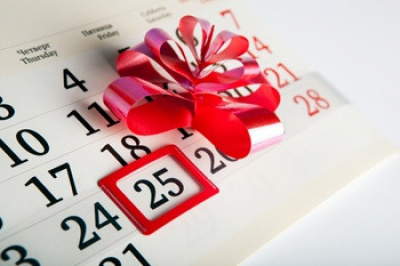 The obvious connection here is that business owners and marketers need to start figuring out ways to make the most of events like Christmas that go on for a significant period, not merely one day or a weekend. Why? Simple. Consumers are spending money on mobile. It’s as simple as that. And if they’re not clicking the “buy now” button, they’re using their phones to browse through their options. Much of this is for the very obvious reason that it’s so easy for people to make purchases using their mobile phones, and in some cases even easier than it is on a desktop or laptop. Phones are bigger, smarter, more capable, and consumers now trust them to take on the task of spending their money. Mobile Tips To Target Your Customers This Christmas Period? This answer truly depends on a number of factors related to your business, your customers and the outcome you want to achieve. You could, for instance, encourage your customers to share their experiences with your business—like putting up a picture of them and your product—through Facebook, Twitter, or Instagram, which will get people interacting with your business through social media on the mobile platform, thereby increasing the chance that they’ll follow through and visit your online store. 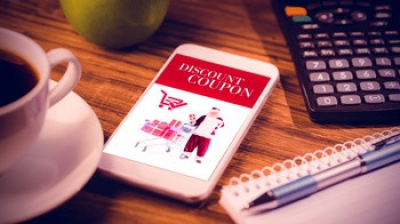 You could send out discount coupons via SMS with embedded WAP links that link directly to your online shop; or you could use that SMS to send out a new promotional video about gift ideas for Christmas. You could set up an instant win QR code in your physical brick and mortar store, to get your customers’ phones out of their pockets and interacting with your brand. 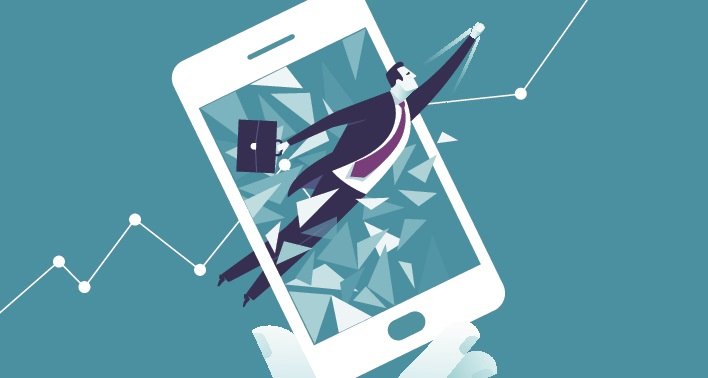 There is no one size fits all mobile marketing plan, and alas that gold nugget of wisdom holds true even through the jollier periods. 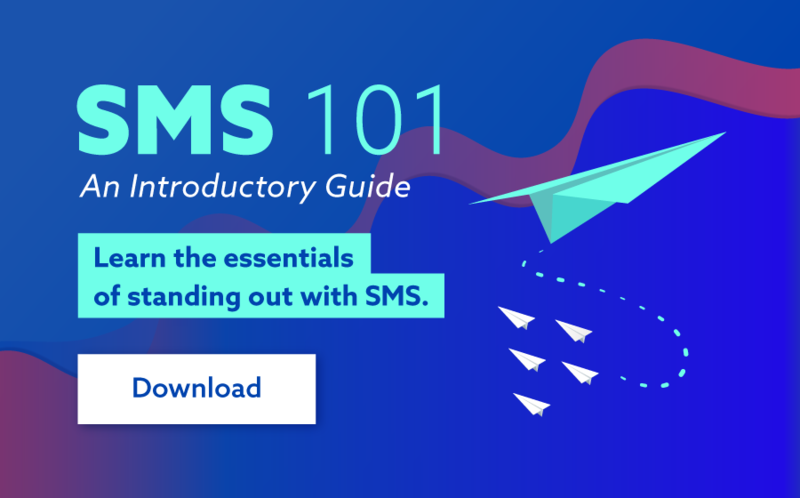 Whether your business is in a position to develop some sort of app that could be used well over the holidays, or has a user-base big enough to launch a kick @$$ SMS coupon Christmas campaign—that’s for you to decide. The critical thing to remember is that planning is key, and that all marketing efforts aimed at the Christmas period should begin long before show time. It's also important to consider that there are definitely better ways of going about your marketing strategy. For one thing, there’s always the possibility of making your Christmas marketing too Christmas-y, for lack of a better word. Aside from that this can often look a little cheesy, it can also annoy customers who believe that the spirit of Christmas isn’t really about buying things, but about spending quality time with loved ones. Following that, tis the season to be benevolent. People really do appreciate a freebie or a discount, and especially during the holiday periods. When you have to buy presents for your parents and grandparents and partners and partner’s children partner’s parents and uncle Bob and Aunty Jo, the holidays can become a stressful, expensive time. So lighten the financial load off your customers’ shoulders and spread the love. 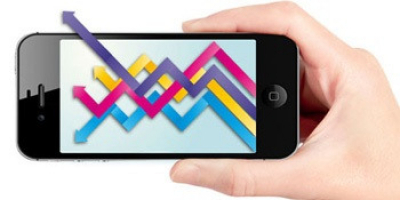 Of course, the importance of mobile marketing doesn’t cease once the holiday period is over. Use this momentum going forward into the new year. Think creatively. Learn from mistakes. Figure out what works and what doesn’t work. And always remember: mobile is the new black. If you want to find out more about how you can benefit from mobile this Christmas period get in touch with us today!